Harvey is now a consultant having been a partner in the firm from 1976 to 2017. He acts for numerous organisations and clubs in the area, as well as businesses and individuals. 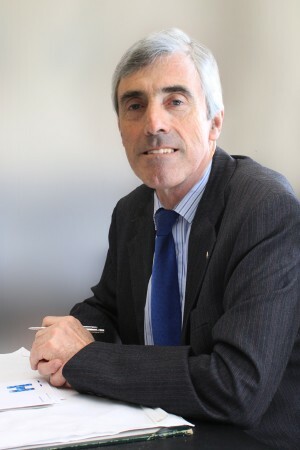 Until their abolition in 2009 he was clerk to both the Haverfordwest and the South Pembrokeshire Divisions of General Commissioners of Income Tax and was secretary to the Lord Chancellor’s Dyfed-Pembroke Advisory Committee on General Commissioners of income tax. He is also a member of Solicitors for the Elderly, an organisation which offers legal advice to older and vulnerable people, their families and carers.